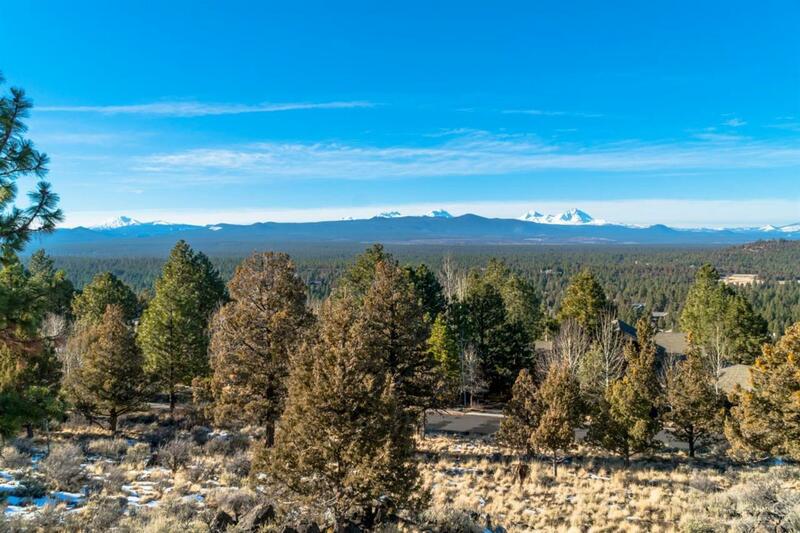 Prestigious Cascade Mountain Views from this ready to build homesite in Bend's premier Awbrey Butte neighborhood. Just minutes from Bend's vibrant downtown, multiple golf courses, hiking trails, schools, delicious dinning and shopping. This lot has all utilities at the street. 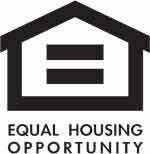 Build your Central Oregon dream home!